Finally we are seeing some sunnier weather at Firth Carpets and to celebrate we are launching 2 brand new ranges and have recoloured 2 of our trusted qualities to complement beautiful interior designs. Sample brochures are now available for all the new and updated ranges, please call our office on 01484 721529 or send us an email to request one. We are please to let you know about our 2 stunning new ranges, ‘Colton‘ and ‘East Coast Collection‘. Colton is a stunning, luxurious soft feel nylon carpet, that would be perfect in any room. It comes in 9 neutral tones that will add a touch of class to a boutique bedroom or finish off an exquisite living space in style. Our East Coast Collection is a competitively priced range of 3 structures, named after local villages in picturesque East Yorkshire. Offering 3 different patterns – plain, stripe and herringbone in 5 natural hues which complement any scheme. Our long standing Beverley and Norton ranges have had a revamp! Don’t worry – the high specification you all love is still exactly the same (Beverley now also available in 40oz), we have just developed their colour schemes to reflect the latest trends in interior design and to make them even more suitable for your needs. 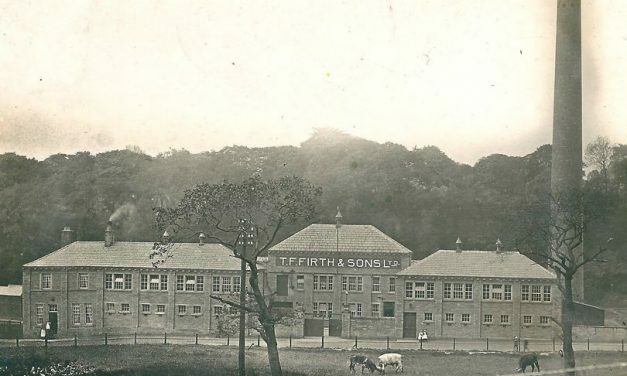 Firth Carpets is a well known brand that he been based in Yorkshire for nearly 200 years, but do you know the history? 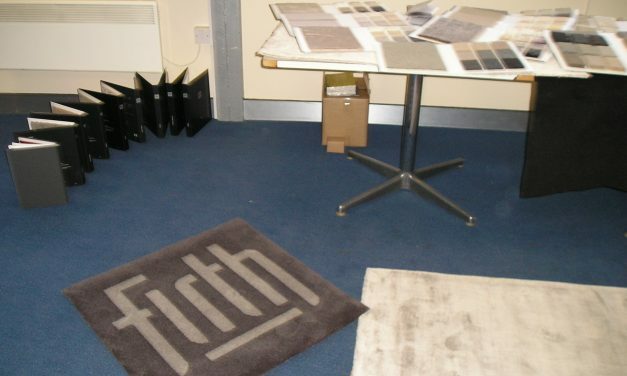 Firth Carpets was originally founded in 1822 by Edwin Firth, the son of a Heckmondwike cloth finisher. The company passed from father to son until 1921 reaching its peak just after the 2nd world war. At its height of popularity, Firth Carpets were visited by thousands of people including the Prime Minister John Major in 1990 and even had Royal visitors! Despite continual innovation and investment, including several changes of ownership, however, Firth closed in 2002 and quite a lot of the old mill was demolished. In 2009 the Firth brand was revived by Michael Rooney, a former director of the Company, determined to recreate the quality and service traditions of the original organisation. Firth Carpets is located at the heart of the original Clifton Mill site and the passion and manufacturing of beautiful, luxurious carpets and flooring still lives on today. Leeds Beckett University recently rediscovered the history of Firth Carpets which was displayed an exhibition and featured in local newspapers, the Huddersfield Examiner and the Brighouse Echo. To celebrate our Yorkshire heritage, we recently launched our ‘Dales Collection‘, with natural tones and three beautiful designs with Yorkshire dale names; Swaledale, Wharfedale and Lonsdale. Happy Yorkshire Pudding Day to all our fellow Yorkshiremen and women on the 5th February! Our luxury rug collection has had a makeover! We have revamped the collection and now have some beautiful new rugs in stock. Please see our webpage for more details, or contact the office to request a brochure. We had the pleasure of exhibiting at October Interiors at Cheltenham Racecourse last month, it was an amazing day and we were able to showcase our wide range of carpets and rugs. Thank you to everyone who came over for a chat! 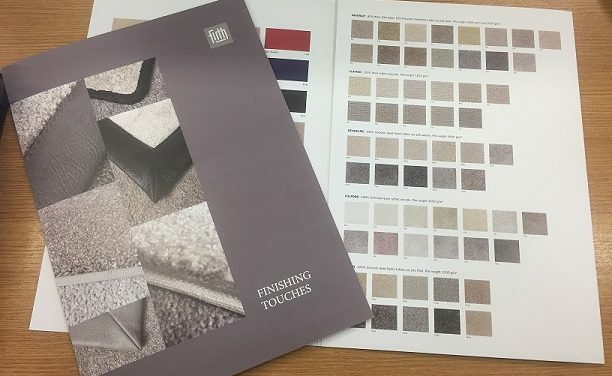 Firth Carpets are pleased to launch our latest rug brochure ‘Finishing Touches‘, which allows you to create your own personal rug in any size from our standard ranges, including the ever popular ‘Holgate‘ and our stunning newest range ‘Skelton‘. 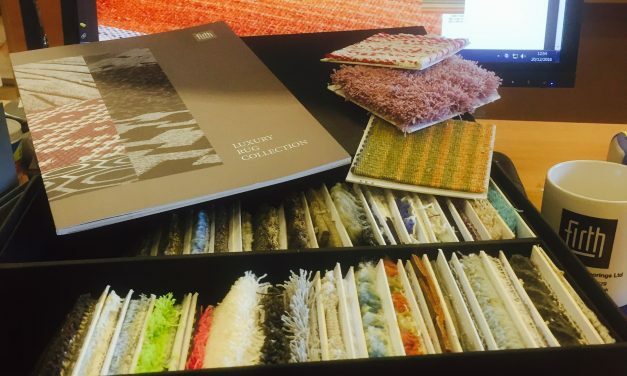 To complement your choice of carpet, we are offering over 100 different edging options, in a vast range of colours made from leather, cotton, linen or faux suede. Whipping and blind edging is also available. 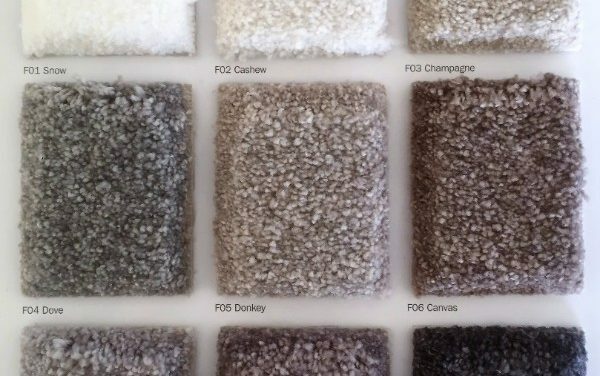 Visit our website for more details, or get in touch via email (enquiry@firthcarpets.co.uk) to discuss how Firth Carpets can help you create the perfect rug.